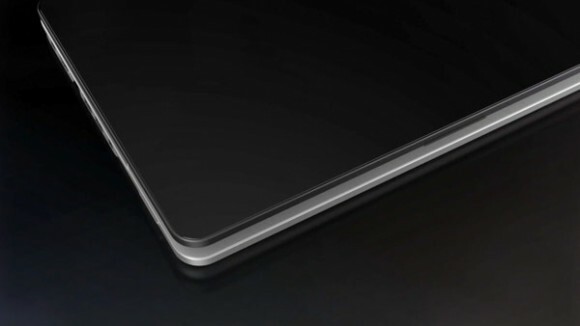 HP has just given us a glimpse of its upcoming Envy Spectre ultrabook. The 30-second video doesn’t give us much info on the upcoming notebook other than we should expect it to have an ultrathin profile, pitting it against Apple’s MacBook Air line. Based on the timing this teaser has been made public, we would expect to see the Spectre in full detail at CES 2012 this month. The MacBook Air line has been extremely successful, and we loved it for its size and convenience. Other manufacturers have been scrambling to get their competing Windows thin-and-light laptops out under Intel’s ‘Ultrabook’ moniker. It’s unlikely that the Spectre will run on Intel’s latest Ivy Bridge architecture if HP intends to start selling it in early 2011, it will most likely sport Intel’s Sandy Bridge line. Video is after the break.